Over the past year I have been able to interview several people who are making money by doing things a little differently. They are doing their own thing and rocking at life. Hopefully, you had the chance to read their interviews on my blog, but in case you missed any of them, I have created a roundup so you might find something that sparks your interest. 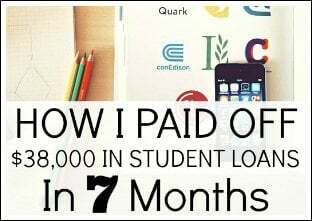 Some of these are work from home jobs and businesses, others allow you to travel the world, but the most important thing is that there are options for everyone. I'm always looking to add to the list, so if you know of anything, please let me know in the comments below or by sending me an email. If you are looking for a new job, or even just a side hustle, this may be something that you want to look into. For more information on how to work from home selling Amazon on FBA, check out the interview below. Learn more at How To Work From Home Selling On Amazon FBA. 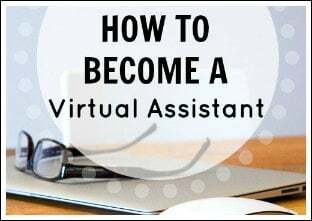 Virtual assistant tasks may include social media management, formatting and editing blog posts, scheduling appointments or travel, email management, and more. Basically, you can get paid to do any task that needs to be done in someone’s business, but doesn’t need to be done by them. Gina is a professional writer and virtual assistant. 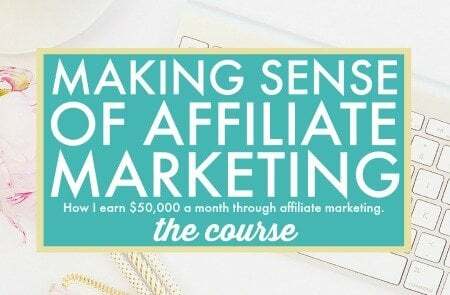 In just six months, she was earning over $4,000 per month as a writer. In our interview, she explains how this can be a possible career or side hustle choice for you. 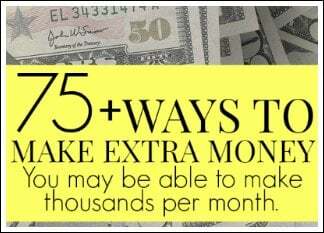 Learn more at Make Money Online as a Virtual Assistant. In 2016, my sister was an au pair in Italy. 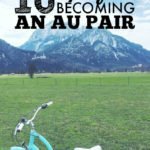 It was an interesting experience, and she shares how you can become an au pair and travel the world in her blog post. 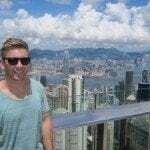 Learn more at How To Become An Au Pair And Travel The World. In 2014, Caitlin made slightly over $43,000 by being a freelance proofreader, while also going on several fun vacations. If you are looking for a new job, or even just a side hustle, this may be something that you want to look into. Check out the interview below for more information on how to make money proofreading by becoming a court transcript proofreader or a freelance proofreader. Learn more at Make Money Proofreading By Becoming A Freelance Proofreader. Ben, founder of Bookkeeper Business Academy, explains how becoming a bookkeeper may be a possibility for you. You don’t have to be an accountant or have any previous experience! A voice over actor is the person you hear but rarely see on YouTube videos, radio ads, explainer videos, corporate narration, documentaries, e-learning courses, audiobooks, TV commercials, video games, movies, and cartoons. In 2014, Carrie replaced her salaried day job to become a full-time voice over actor. People are constantly asking her how she got her start and how they can too. So, she created a six-week online class, and it sold out. Several of her students booked voice acting jobs before the class was even over! Learn more at How To Become A Voice Over Actor And Work From Anywhere. My friend Abby, from Just a Girl and Her Blog, explains how creating eBooks may be a great income source for you. 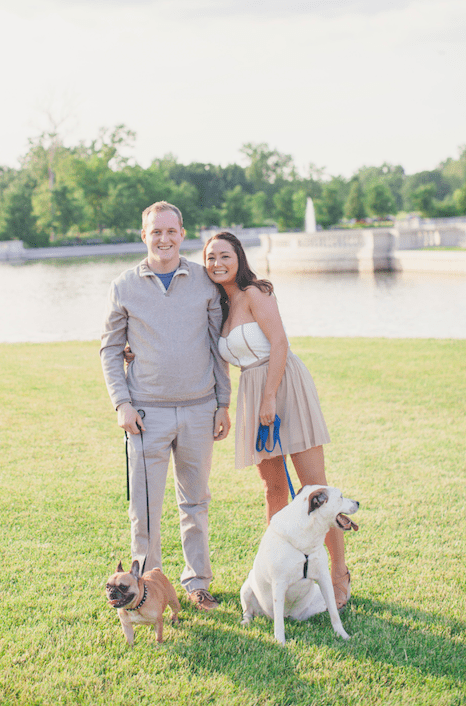 Abby made over $110,000 from sales of digital products (such as eBooks) in 2015, and she is on track to crush that in 2016. 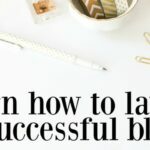 She started 3 years ago knowing nothing about blogging and now makes six figures a year, due in large part to her eBooks. She is now teaching others the process she uses to write and launch profitable eBooks, and you guys, it is genius! Learn more at How To Create A Profitable Ebook With Abby Lawson. A freelance writer is someone who writes for a number of different clients such as websites, blogs, magazines, and more. They don’t work for one specific company, rather they work for themselves and contract out their writing. 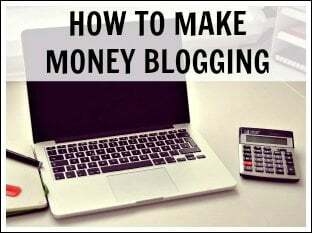 Catherine Alford is a full-time blogger, freelance writer, and has a course- Get Paid To Write For Blogs. She has been published in U.S. News & World Report, The Huffington Post, Time, Lifehacker, AOL, and more. She has also landed amazing appearances on Good Morning America, Fox News, and Huffington Post Live. 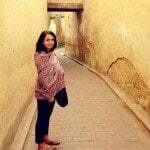 She was able to quit her full-time job due to her successful freelance writing career, and she gets to work from home and see her two-year-old twins all the time. 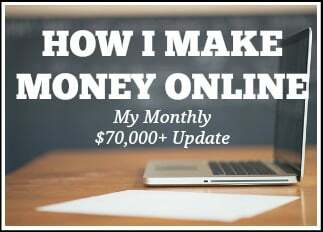 She also started her freelance writing career at $10 per post, but now receives several hundred dollars per blog post and earns a great living from freelance writing. In our interview, she explains how this job can be a possible career or side hustle for you. How to find your first freelance writing job, and more. Learn more at How To Start A Successful Freelance Writing Career. While running her business, the idea of a course popped up. Janet now teaches others in her online course how to transcribe online, while working from home as a transcriptionist. 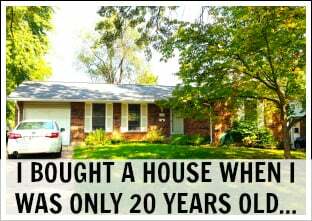 Learn more at Make Money At Home By Becoming A Transcriptionist. Do any of these ideas interest you? What would you like to learn more about? I quit practicing law and have been able to use freelance writing and blogging to supplement the pay cut. The best part is that my earning potential far exceeds my potential as a lawyer! It’s amazing how many remote / work from home opportunities there are now! I manage social media for a tech company and I can do the job from anywhere. Blogging and freelancing provides even more flexibility because you can work the hours that are most convenient for you! I don’t think I could go back to the 9-to-5 office lifestyle. Yes, it’s definitely amazing! I had no idea just a few short years ago. Thank goodness for the internet! Without it, so many remote jobs wouldn’t be possible. I am happy that I am able to work at home and on my own terms. The best part about this list is that most of these jobs can be done on the side as well! 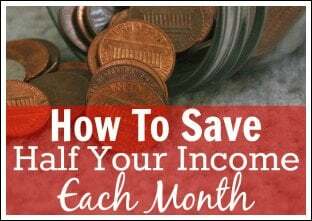 I’m not sure I want to make the leap to working from home full-time, but I love that I can make money on the side doing freelance writing at home. I have been reading these articles or guest posts lately and am always amazed at how people can make good money working less and doing something they enjoy. That’s the name of the game! I’m especially intrigued by the transcriptionist role. Might need to look into that one more! I particularly liked the Virtual Assistant interview. 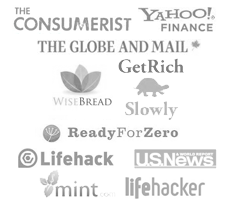 It inspired me to take the plunge and pitch a few companies. I landed my fist gig last month and I’m not sure I’d have done it, yet at least, without reading that blog so huge thanks for sharing! There are a lot of good opportunities out there. You just have to find out their best for you. I’m truly amazed that someone made $43,000 as a proofreader. These posts are definitely awesome! So many teachers (my former job!) do the “traditional” side gigs of tutoring & summer school, camps or painting houses! There is such a big world out there and these are excellent examples of what can be done – side gig or full-time! Thanks for sharing Michelle! Great list, Michelle! I’m going to go back and read a few of them again! I’m particularly intrigued by the proofreading (I must have missed it previously!). Hope you’re enjoying Colorado! We are on our way home from Grand Lake – it was beautiful! Yes, the proofreading one is a great one! And, awesome. I love Grand Lake! This is awesome! It is nice to see people who have experience with each of these options. It’s a perfect example of “If I can do it so can you!”. I secretly want to become a voice-over actor SO badly! I’m totally checking out that interview. Thanks for the great piece! It’s not so secret anymore! 😉 Good luck! This was a great list! I’ve been looking at ways to move away from my full-time job to being self-employed gradually, so these ideas will help me get started. I’m particularly interested in freelance writing and creating e-books. If you have any more info on how to be successful working for yourself, keep it coming. This is a great list! How about direct sales? Direct sales has come a long way over the last few years and I know many people who have replaced and surpassed their full-time income. I’m able to be a stay-at-home mom thanks to my side gig with Rodan + Fields. In addition to being able to stay home with my kids it also allows me to still feel a sense of self worth, interact with people, and help people feel more confident in their skin! 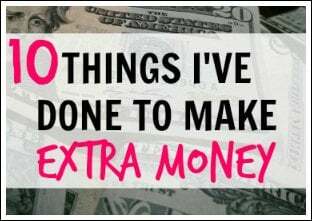 I love that you have a nice list of ways to make extra income and organized in a way that I could go back to them in the future. I’m always looking to make some extra cash (starting with company incentives to give me an extra $800/year for being physically active) and now I will be implementing side incomes from your blog! I really loved the virtual assistance interview with Gina. I’m a regular reader of her blog now and participated in her freelance writing course! I’m currently teaching English in Thailand right now and loving it. Trying to make sure I cover the financial aspect of it as well as the travel aspect. Yes, I love her blog! When I first was looking for a way to earn a little extra money, I was surprised by how much fun some of them are! 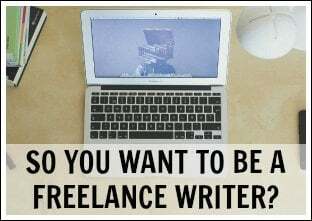 I love writing, so freelance writing naturally sounded like the perfect way to earn some extra cash. 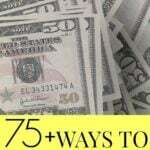 I love using ebates and swagbucks to earn cash back on my purchases and even do a little VA work from time to time. I totally get why some people make their side hustle their full time job :). I’ve been able to supplement my income through freelance writing. If I had known about this stuff back in college in 2008 I can only imagine what the income potential could be today. Great list! I want to try selling on Amazon but I wouldn’t know what to sell…so therefore, I have been lazy and not even looked into it. I know that I can overwhelmed with trying to decide on something when there are so many options. Bad quality of mine. I love all of these success stories. There is a big movement away from the traditional 9-5 and this is proof. I am freelance writing and plan to eventually write an ebook. Both I would have ever imagined a few years ago! 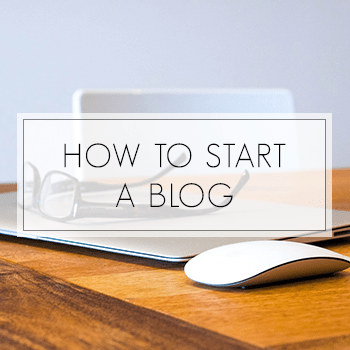 And you know what – your blog has been a huge inspiration for me. Thanks for sharing! I love this post! I am really wanting to become a freelance writer to help increase my income so I can quit my full-time job and devote all my time to blogging and side hustles! The voice acting thing is something I’m also going to check out! This is a great guide! I will have to share this with my brother as he is looking into becoming a voice actor. why do I feel you tell us the same stuff in all your blogposts in a different way? This post is a roundup as I said in the opening paragraphs. I don’t do them often but I didn’t want anyone to miss these great interviews. Does that answer your question? These are awesome examples of people making money from anywhere, and without relying on a full-time job from an employer. I think having side hustles is so important in any economy. That way you aren’t totally screwed if your employer cuts back on staff. This is a great post! Perfect for someone on the road trying to make this adventure last as long as possible! Freelancing has been a game changer. More great ideas here, too! Does Amazon offer any remote (work from home) positions?